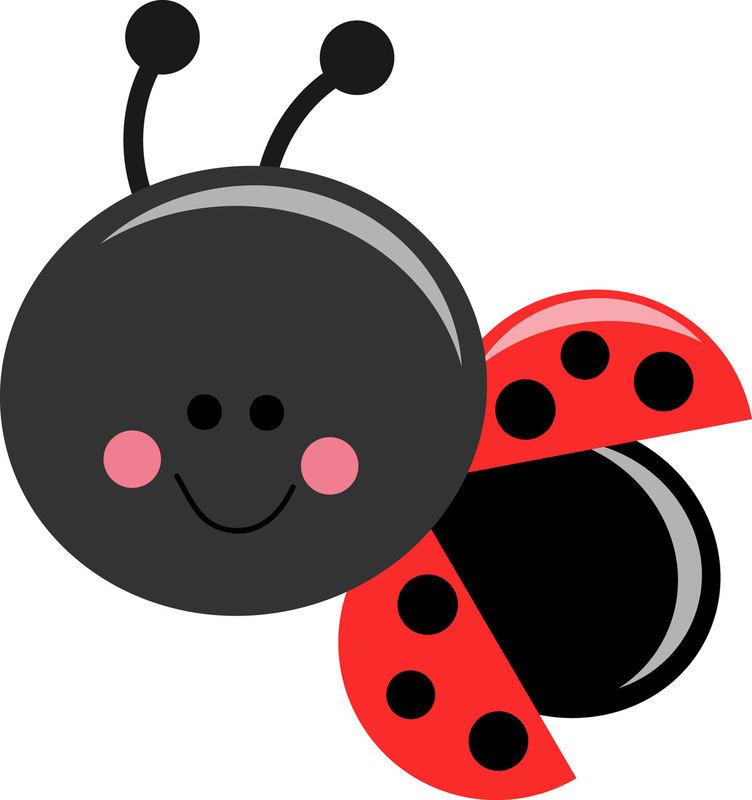 The under two’s room is known as The Ladybird Room, it provides a homely environment for up to six babies and toddlers. we have a good size playroom with an area for messy activities and for babies and toddlers to sleep or rest. The Ladybirds also have their own outdoor space. Each child is monitored by keeping daily record sheets and used by staff to ensure parents/carers are fully informed, details of general welfare, milk, food and nappy changes and any other concerns or comments are included in child’s digital learning journeys. The staff plan a range of activities to stimulate the children. these will include painting, sharing stories and looking at books together, singing and outdoor play will form part of the nursery day. Parents are asked to provide a supply of nappies. Parents are asked to provide formula milk and bottles. The nursery will cater for whatever stage a child has reached with regards to weaning, please speak with your child’s key-person or room leader. Ladybird practitioners will endeavour to follow the routine that child has become familiar with if staff are kept informed of sleeping patterns. 8am – Baby and toddler have snack time, free flow indoors/outdoors play. 12pm – Quiet time (some of the babies/toddlers go down for a sleep at this time or they are free to play). 1pm – Morning session ends/ Afternoon session begins. Babies and toddler have snack time, free flow indoors/ outdoors play.